FIVE minutes behind of the wheel of my 147 helped me get over my sorrow at parting with my beloved 156. The new one was a metallic blue 2002 ‘52’ model. Its 2-litre engine was smooth and responsive and the car was a joy to drive. Although I had formed a deep and meaningful relationship with the big 156 saloon, the hatchback configuration of the 147 was more useful and the smaller, lighter body helped make the car even quicker. 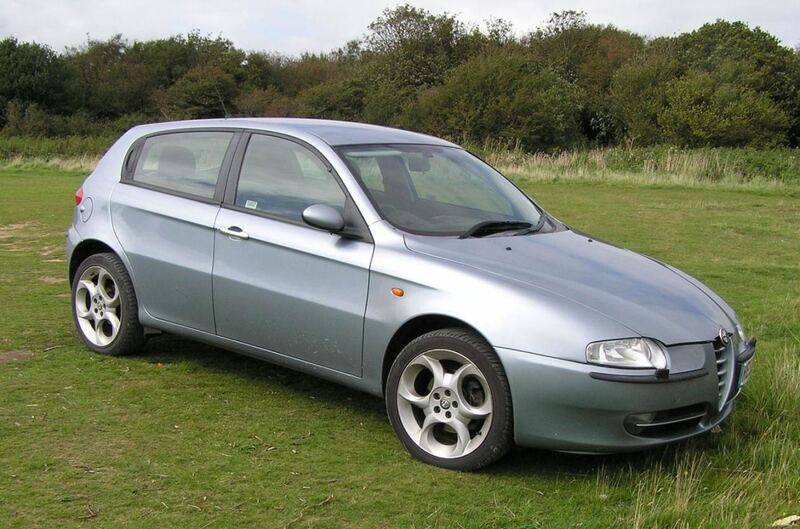 I bought it, from Red Motori at Spetisbury, near Blandford, in November 2007, for a fiver short of £6k (they took the previous car in p/x) and I felt it was, pound for pound, as good a car as I had ever owned. The only reason I moved it on four years later (for another 147, in fact) was because of its age: by late 2011, it was over nine years old and I reckoned it was time for a younger model.